When you think about NYFW models, visions of perfect hair and flawless skin may come to mind. The truth is that while it’s literally their job to look beautiful, models are as human as the rest of us. They get frizzy hair, they gain weight around the holidays and, yep, they get zits like the rest of us. Curious about how they deal with pimples — especially when they’ve got a casting call or catwalk to strut down — we asked them straight up. 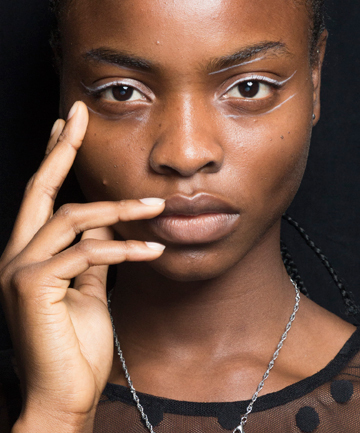 Read on for the best acne treatments these models swear by.